DMGRAPH is a DOOM Graphic Editor. Import/Export your own images. 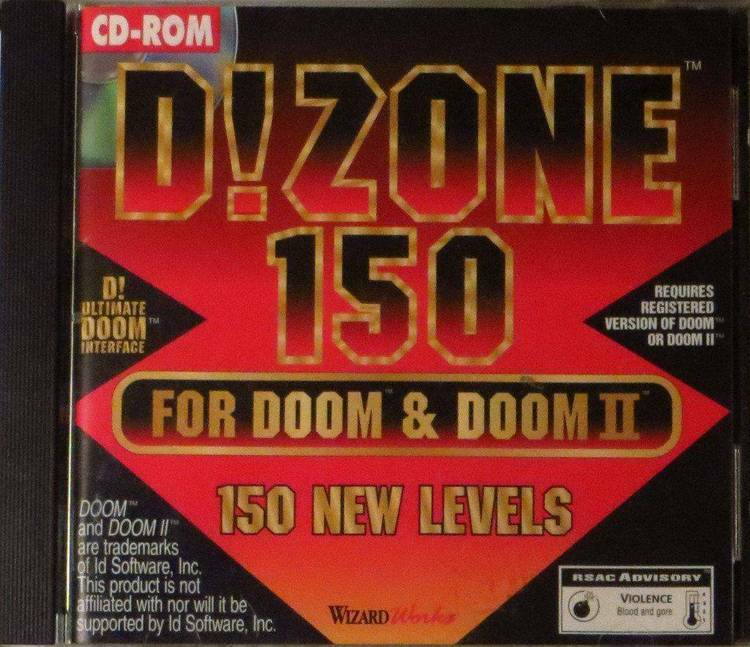 Please be sure to make a backup copy of the original DOOM WAD file.